What type of installation do you need? The answer is here! Floating installation? Glued down? Nailed down? Don't get lost and take the time to look at our installation guides. They were designed to assist you in every stage of your floor installation. 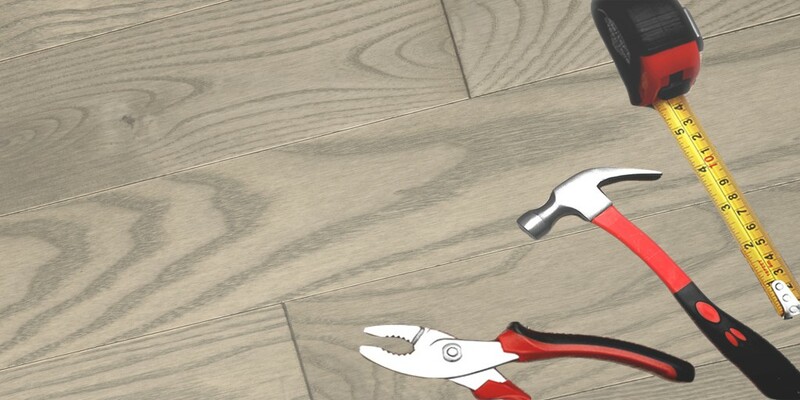 Easy to follow, these guides will allow you to prevent mistakes and will guarantee the optimal installation of your floor.